I kind of feel like it happened so suddenly but I was looking back at some old blog posts (like 4 years ago) and even back then I was talking about learning manual, learning techniques and had a desire to improve my photo skills. I was only shooting on a point and shoot but I realize now I learned more than I remember on that point and shoot. I put my camera down for almost a year before I got my first DSLR so I felt like I was picking it up again for the first time. When that really isn’t the case. Those who know me and know me well, know my memory is terrible! Somehow I kind of forgot about all those years with that trusty point and shoot. The only thing that stuck in my memory was the year that I barely touched my camera. Last year was amazing!! And I sincerely thank all the people that made it possible for me to discover and explore my love of photographing people. I thank all the people who took a chance on me, told their friends about me and followed along on my journey. I’m very excited about 2012! And I’m kicking it up a notch! I’m doing a lot of rethinking on the business side of things. I want to focus on the parts of photography that really make me happy. The subjects that I really look forward to photographing. 2012 will find me focusing more on seniors! 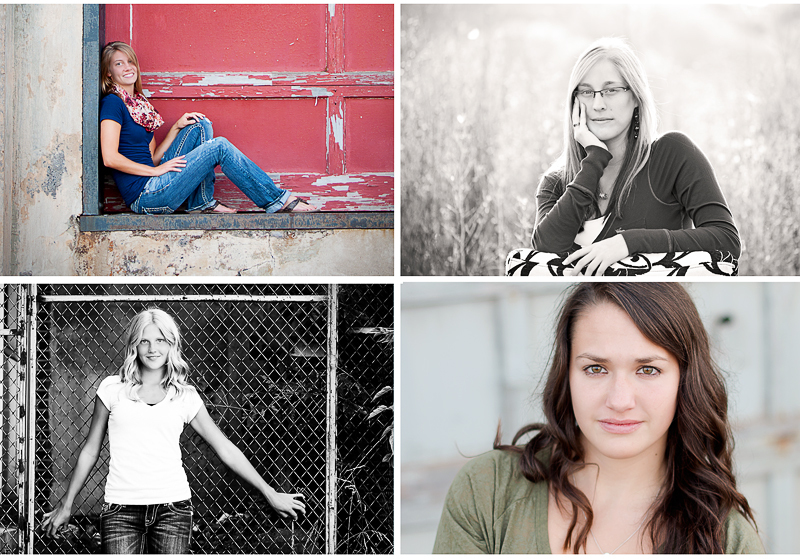 I absolutely love doing senior sessions. 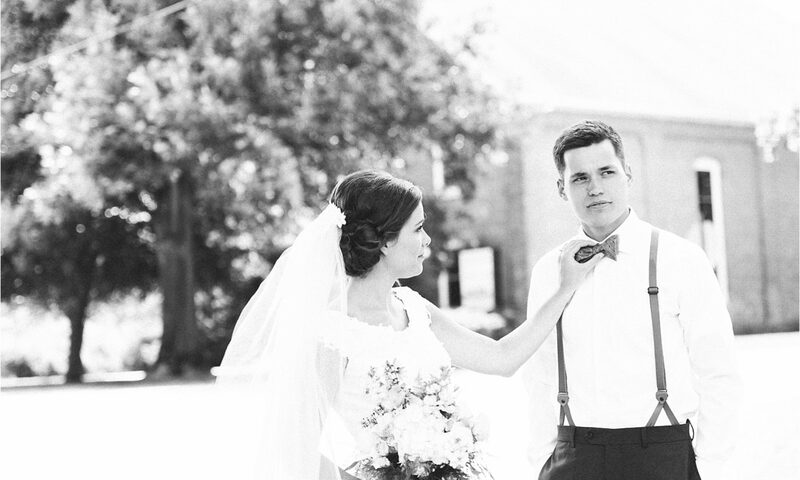 2012 will find me focusing more on weddings! I have loved every single wedding I have had an opportunity to be a part of last season. 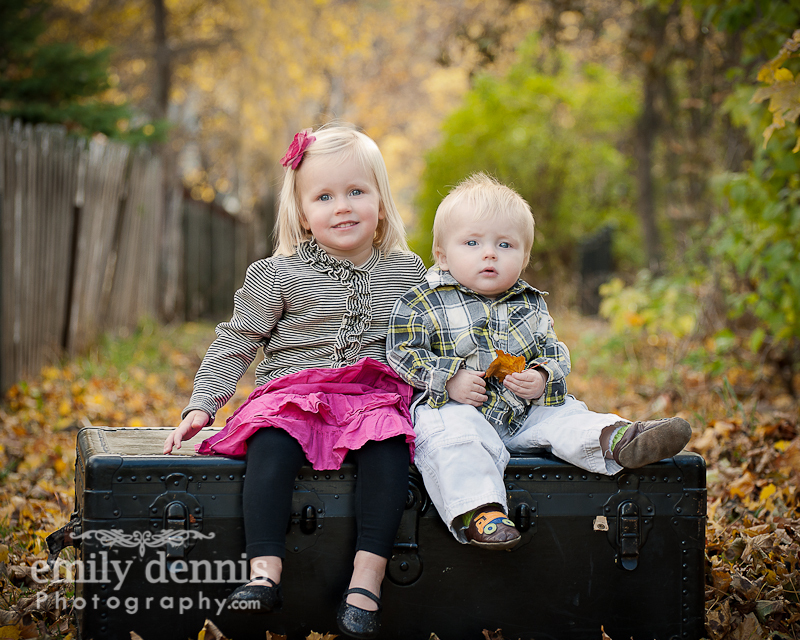 As time allows I’ll even do a few family sessions. I also will be focusing on the final products of my sessions. The final product also makes me very happy 🙂 I’ll be encouraging my clients to think about what they hope to gain from the session. I’ll be offering framed prints, standouts and albums. The results from your session will be instant! I’ll be offering products that go straight up on the wall. Stay tuned for more details! 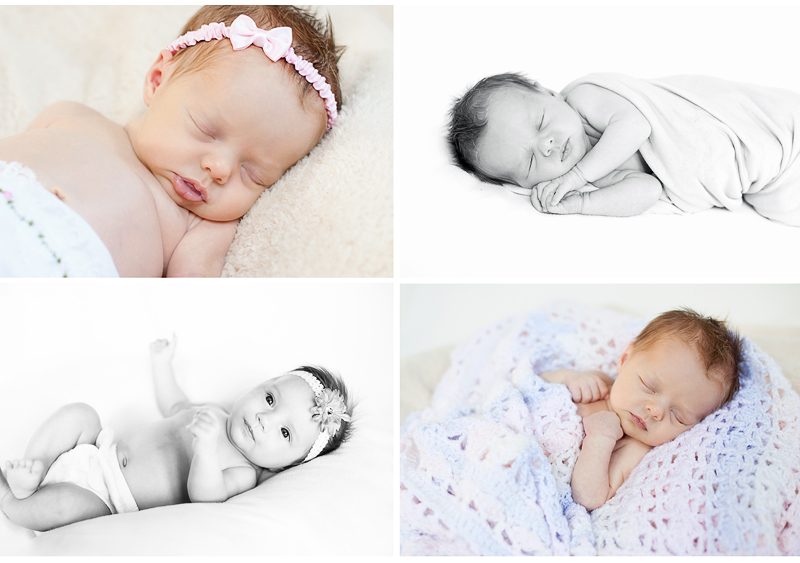 I wish I was rich so I could fly you out here to take my newborn's pictures in April…! Seriously. I want to capture every little moment of her's. And it makes me realize I should really start learning to take pictures – all of my photos from this past fall are washed out and fuzzy. I was so disappointed when I uploaded them onto my laptop.